Narrative: "A Lot Like Grandma"
This edition of Narrative features an interview from StoryCorps, an oral history project where friends and loved ones interview each other. 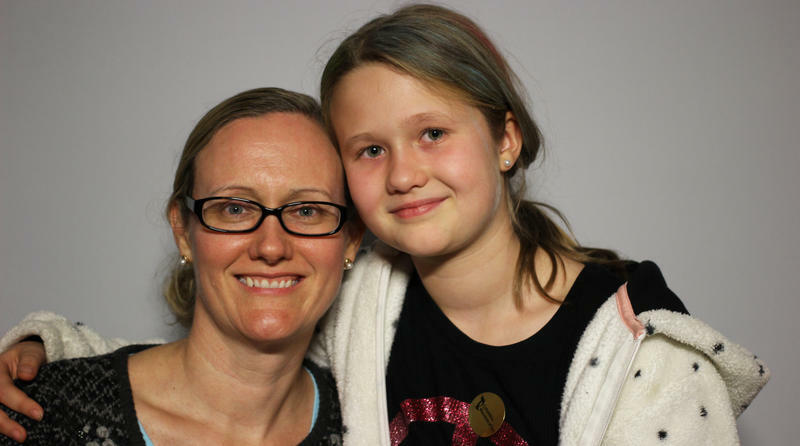 At the StoryCorps mobile booth in Columbia in 2016, Shannon Bobertz spoke with her nine-year-old daughter Sarah about her grandmother, Ann Longwell Furr, who passed away a month before this interview. A production of South Carolina Public Radio. This interview was recorded at StoryCorps (http://storycorps.org), a national initiative to record and collect stories of everyday people. Excerpts were selected and produced by Laura Hunsberger. This edition of Narrative features an interview from StoryCorps, an oral history project where friends and loved ones interview each other. 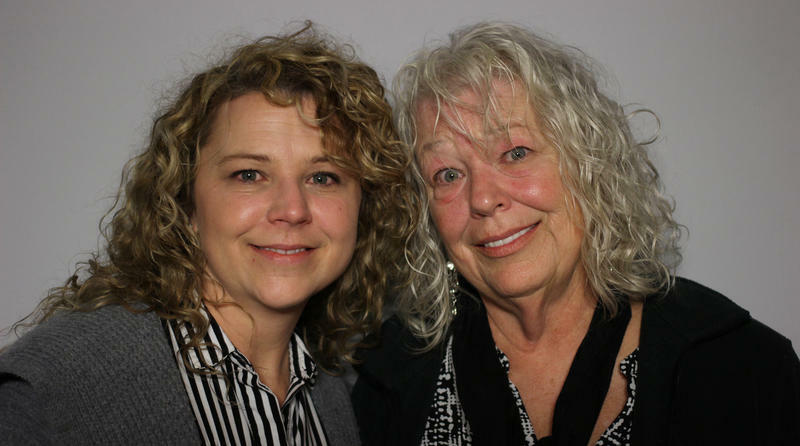 At the StoryCorps mobile booth in Columbia in 2016, Tonya German spoke with her mother Nancy Wegner about her early life, starting with the last time Nancy saw her own mother as a child. Here’s Tonya. This edition of Narrative features an interview from StoryCorps, an oral history project based on the idea that the stories of everyday people are the most important and interesting of all. 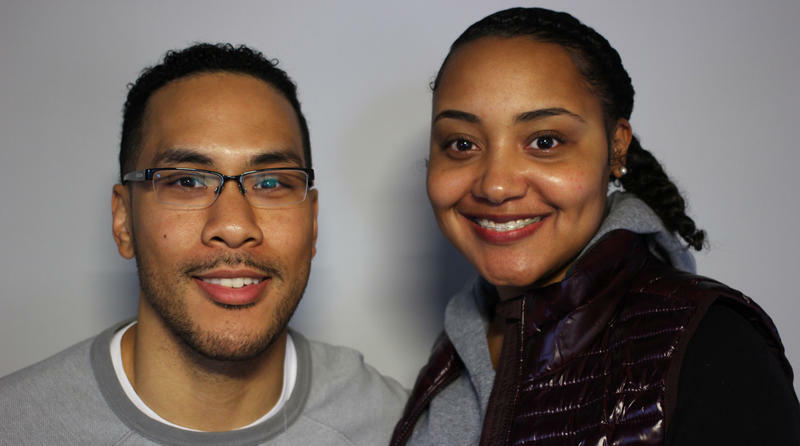 At the StoryCorps mobile booth in Columbia in 2016, Kelvin Moore and his wife Chanta Moore remembered how their relationship grew as they got used to living together for the first time. This edition of Narrative features an interview from StoryCorps, an oral history project based on the idea that the stories of everyday people are the most important and interesting of all. 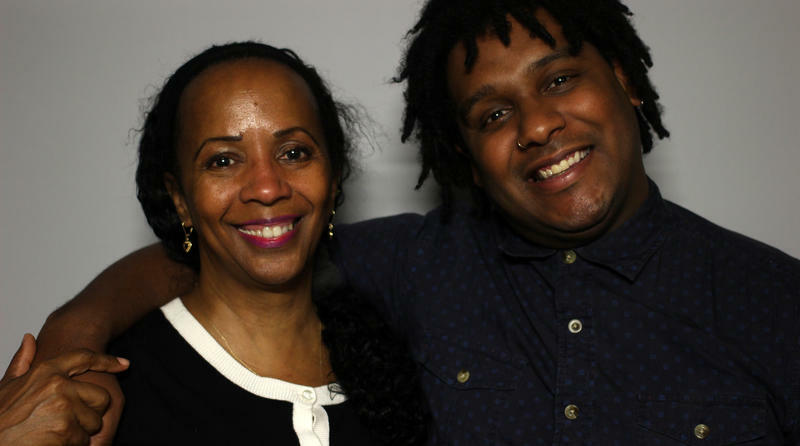 When StoryCorps visited Columbia in 2016, Marcia Peters talked with facilitator Felix Lopez about her experience raising three children as a single mom.